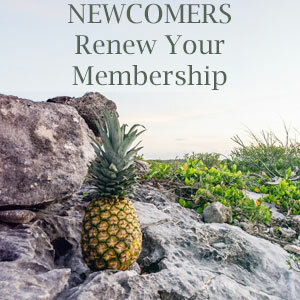 Newcomers & Community Club of Sumner County TNClub NewsPlease help Newcomers produce the new Membership Directory! It's that time of year again, a few of our hard working board members are putting together the new membership directory. I think everyone would agree these directories are very handy - including and especially the pictures of everyone that help us put names with faces. A key pat of the success of the directory production is the sale of advertisements. These ads help us offset the costs associated with production of the ad. Many of you took out an ad in last year's directory, and we appreciate your support. These ads can be personal inspirational ads, family pictures, or support of a local business whom you endorse. 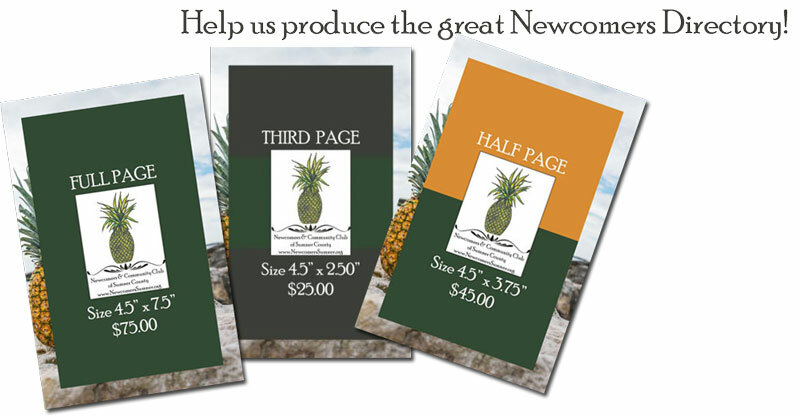 Please consider helping Newcomers again this year, and renewing your ad, or placing another one. In addition, if you contacted a business last year and sold an ad, please make contact again and try to get a renewal. Below is a link that can be used to purchase an ad, and this year you can pay for your ad via credit card. Thanks for your help and support on this project. For specific ad information (sizes, formats and such) and to purchase an ad, just click here!